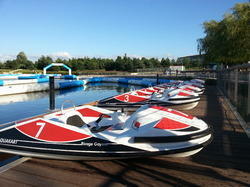 Eye catchy in look, these 2 Seater Motor Boat are easy to handle and safe to use up to several years. Requiring less maintenance, these boats are presented to the customer in many patterns. 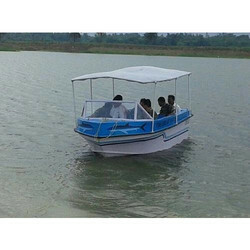 In addition to this, these motor boats are durable in nature and wider enough to meet the satisfaction of the customers.